Sayyid Hashim Al-Haidari speaking about Basira (insight) to Iraqi recruits volunteering in the fight against ISIS. The oppression committed by the Zionist slaves, Saudi regime has been continuing on the oppressed Yemenis. Despite the ruthless attacks on the innocent civilians of Yemen, Ansar Allah has fought back like lions. Sayyid Hashim al-Haidari, from Iraq, openly declares our support for the Yemenis. Sayyid Hashim al-Haideri pulls no punches as he strongly denounces and exposes the crimes of Aale Saud in Yemen. Sayyid Hashim draws parallels between the present situation in the world and the events of Ashura. Sayyid Hashim, in his piercing, firebrand style, delivers a message that ought to be simple enough to understand, yet because of the willfull ignorance or the fact that some simply opt to be blind and stubborn, choose not to pay attention to. Sayyid Hashim illustrates that trusting America and the House of Saud to solve the problems in the Middle East is not only illogical and foolish, but, politically speaking, silly. 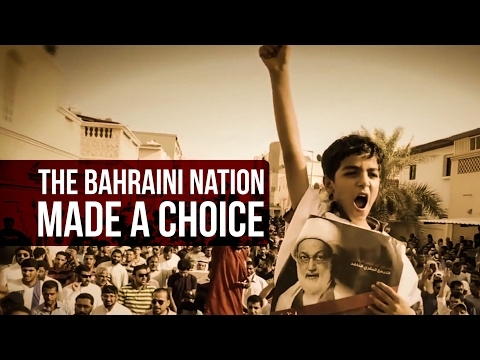 Sayyid Hashim pays tribute to all the Husayni resistance movements all over the world. 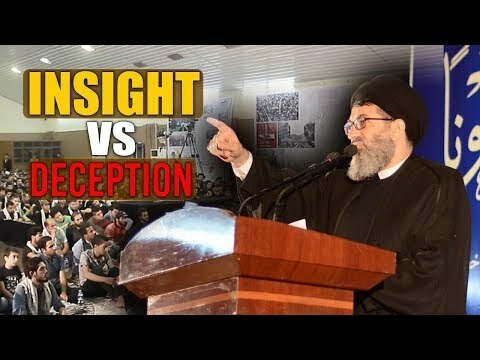 If you want a brief summary of where in the world the true Shias of Husayn are fighting Yazid and who we, as lovers of Ali ibn Abi Talib (A), ought to be supporting, watch this video. 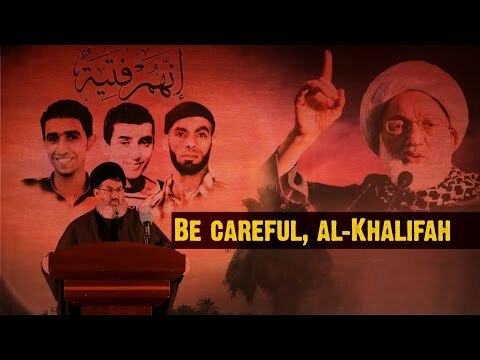 Sayyed Hashim chastises the al-Khalifah regime and gives it a stern warning after it unlawfully executed three Bahraini youth. Sayyid Hashim draws such a meaningful connection. Thought provoking...! 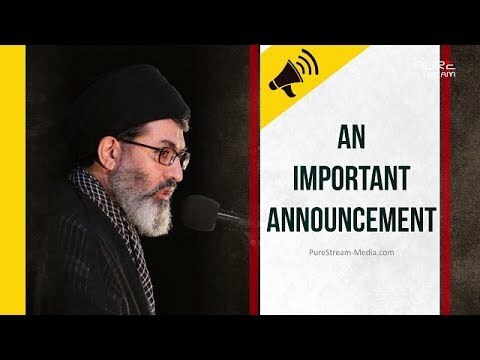 Sayyid Hashim addresses the issue of Saudi Embassy and his stance on it. 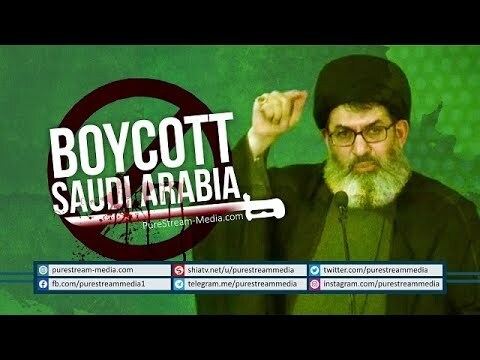 Boycott Saudi products. Saudis have the blood of innocents all over them. Five points mentioned by Sayyid Hashim as keys to success. Concise explanation of each point and a lot of content to contemplate about. These powerful points will indeed change your worldview!